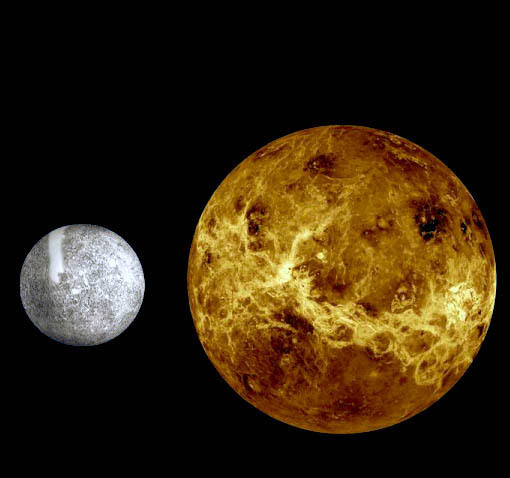 This article presents the dignities of planets: domicile, exaltation, detriment and fall. In astrology, a planet’s domicile is the zodiac sign over which it has rulership. A planetary ruler is given to each sign, over which the planet has a more powerful influence when positioned therein. A planet is considered to be in domal dignity when it is positioned in the sign it rules. This is the strongest dignity of a planet. A planet in a sign of a similar nature, but which it does not rule, is said to be in exaltation. The planet gets strength and energy from its exaltation, and thus, its influence is positive. When a planet is in the sign opposite the sign it rules, it is said to be in detriment. Thus, its action is weakened. A planet in the sign opposite the sign of its exaltation is said to be in fall. Therefore, contrarily to the exaltation, the planet loses its strength and influence. THE SUN: Domicile in Leo, exaltation in Aries, detriment in Aquarius, fall in Libra. THE MOON: Domicile in Cancer, exaltation in Taurus, detriment in Capricorn, fall in Scorpio. 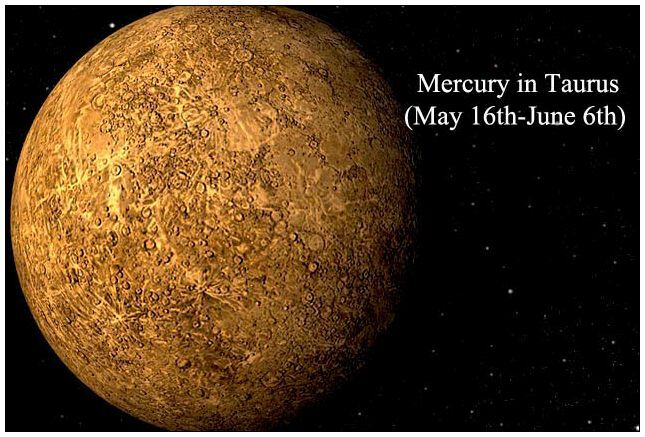 MERCURY: Domicile in Gemini and Virgo, exaltation in Aquarius, detriment in Sagittarius and Pisces, fall in Leo. 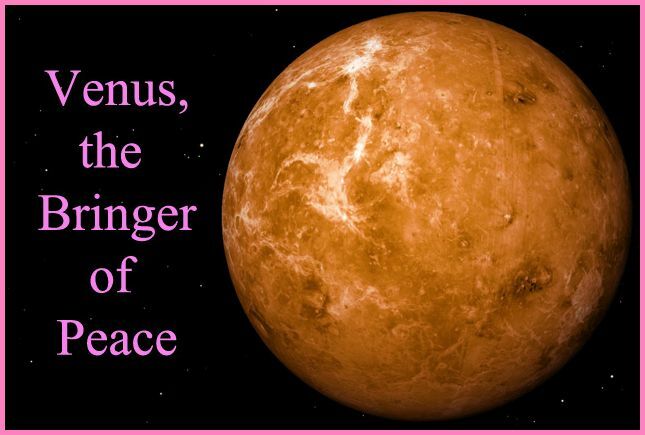 VENUS: Domicile in Taurus and Libra, exaltation in Pisces, detriment in Scorpio and Aries, fall in Virgo. MARS: Domicile in Aries and Scorpio, exaltation in Capricorn, detriment in Libra and Taurus, fall in Cancer. JUPITER: Domicile in Sagittarius and Pisces, exaltation in Cancer, detriment in Gemini and Virgo, fall in Capricorn. SATURN: Domicile in Capricorn and Aquarius, exaltation in Libra, detriment in Cancer and Leo, fall in Aries. URANUS: Domicile in Aquarius, exaltation in Scorpio, detriment in Leo, fall in Taurus. PLUTO: Domicile in Scorpio, exaltation in Aries and Leo, detriment in Taurus, fall in Libra and Aquarius. 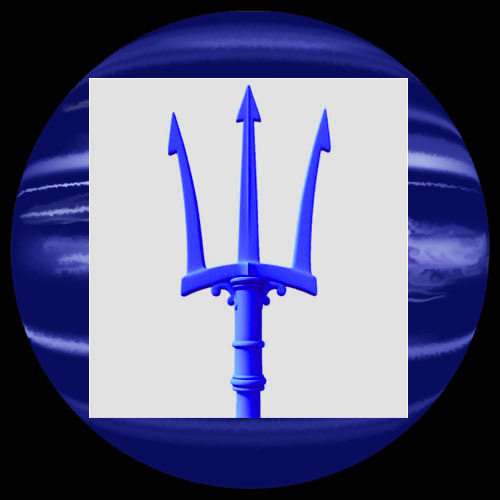 Neptune Retrograde: Regretting the Past, Being Afraid of Future. What about Present? Share the post "Domicile, Exaltation, Detriment and Fall: Essential Dignities of Planets"